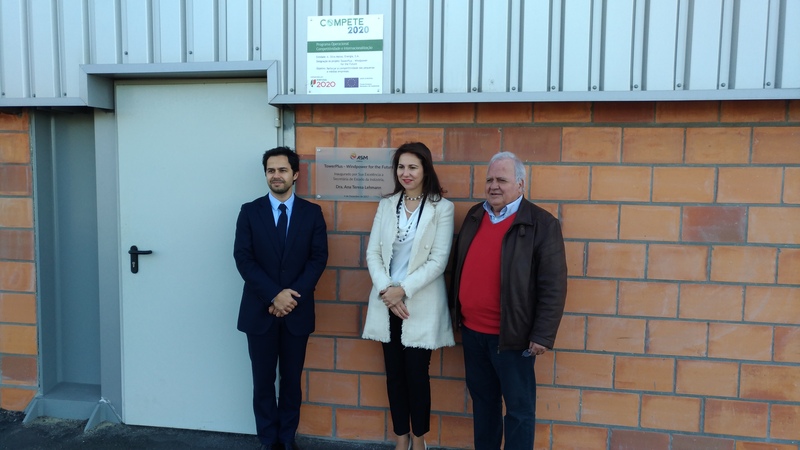 The Secretary of State for Industry, Ana Teresa Lehmann, inaugurated last Monday, December 4th, the new production line created by ASM Industries, at its headquarters in Sever do Vouga, an investment of five million euros, that operating in full, will increase production by 40% and create 30 new jobs. ASM Energia, with headquarters and production in Sever do Vouga, the largest Portuguese producer of wind towers, is also the only one that produces for offshore application. In 2016, sold more than 13 million euros in wind towers, and expects to reach 20 million euros in revenue in 2018. Since 2006, ASM Energia has produced more than 4,000 steel sections for wind towers, especially for the European and South American markets. 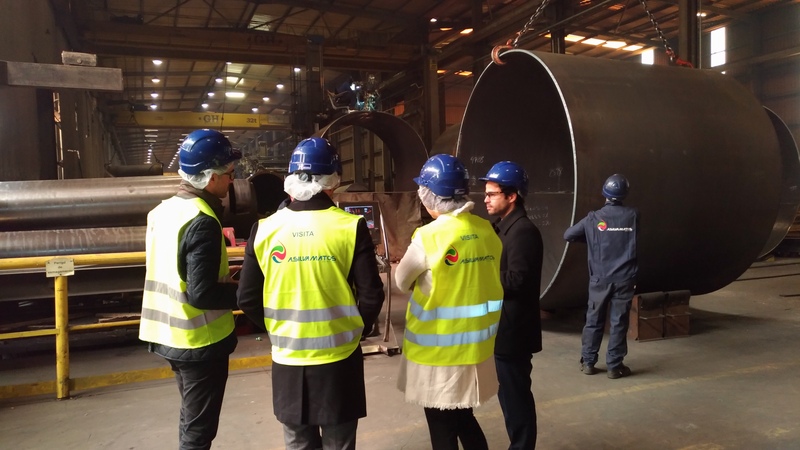 This investment of five million euros included the construction of a new pavilion, acquisition of advanced machinery – including a machine that allows rolling steel up to 118 mm thick, required capacity for new towers. These investments give the company the capacity to manufacture steel sections of wind towers up to 80 tons of unit weight, with bigger thicknesses and diameteres. “This new unit allows us to increase productivity and competitiveness, standing at the same level of producers from around the world, and maintaining export capacity in the order of 95% for Europe and the Americas, and consolidating its position as the largest producer national level, “says the CEO of ASME.